Smart Auto Repairs was born from a body shop in 2004, although we are a small company we have a great team with the highest level of skills. There are 11 of us in the company that look after you. 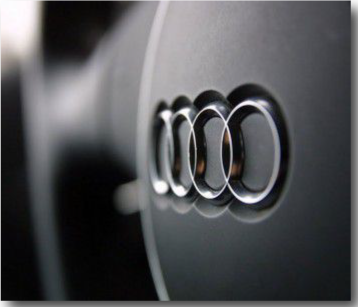 Our main objective was to offer a high quality and affordable mobile car body repair services to our existing main dealers, as we knew they were struggling to find experienced repairers to undertake their major repairs. 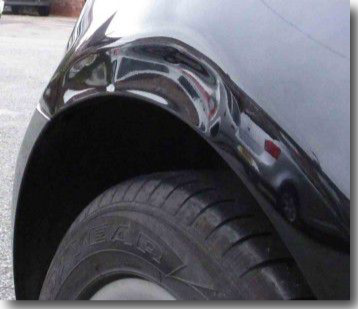 We also knew there were a lot of people setting up business with no experience in the car body repair industry, doing short courses and carrying out poor repairs so it became our priority to bring our experience from a body shop environment and adapt it to suit a high quality mobile car body repair service which we have achieved very successfully. Smart Auto Repairs was formed to provide an affordable service to both car dealers and private car owners, by a qualified technician, with minimal inconvenience to you. Smart Auto Repairs was formed to provide an affordable service to both car dealers and private car owners, by a qualified technician, with minimal inconvenience to you. Smart Auto Repairs mobile car body repair unit can repair large dents, car scratches, bumpers and alloy wheels. Repairs start from just £65! 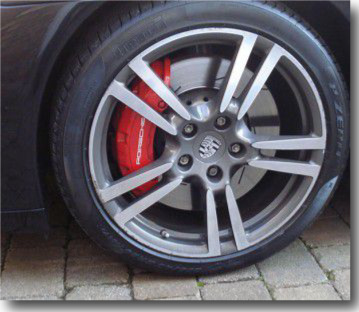 We service a lot of Main Dealers from Ferrari to Skoda. We believe the key to our high standards in mobile car body repairs and why we can take on the repairs that many companies will not, are due, to the skill sets of our technicians and products. We only use manufacturer approved paint and materials. We will come to you anywhere in the North West of England, East and West Midlands, London and Surrey! We are a mobile service all our work is carried out either at your home or your place of work. All we need is access to power, space for our van and your vehicle, and in case of rain we have a portable rig that we can pop up over your car. Read more to see if your location is suitable for our mobile service. Our qualified technicians will arrive in a fully equipped mobile repair unit which has all the tools they need to ensure a perfect job and a fast finish. Smart Auto Repairs has 7 Qualified technicians with a vast array of experience, they are body shop trained which enables them to take on the bigger jobs, they are now mobile trained which means that they can adapt to a number of scenarios. They are all willing to go that extra mile for you our potential customer. 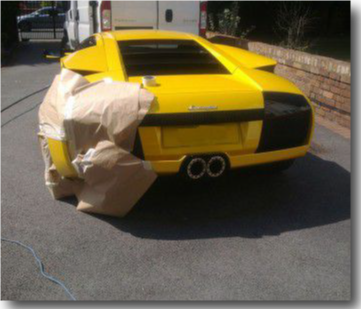 All of our car body repairs are guaranteed. Peace of mind is what matters and our 2 year body paint guarantee, 12 months on alloy wheels and lifetime warranty on our workmanship gives you just that! We are VBRA Approved and a member of the TSI Trading Standards Institute We believe in that giving you an extensive gallery of the repairs that we carry out and the written testimonial of our customers, you will choose to use our services. We offer mobile car body repairs and SMART repairs, bringing the body shop to you, at your home, office or dealership. 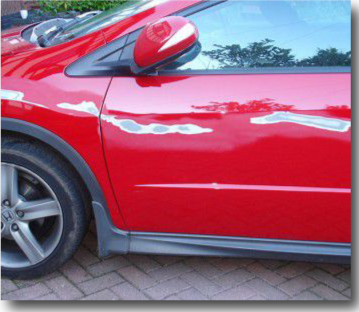 We offer major car body repairs for a fraction of the cost of a body shop. We are able to do this by minimizing our overheads and using the very latest in mobile car body paints and equipment.